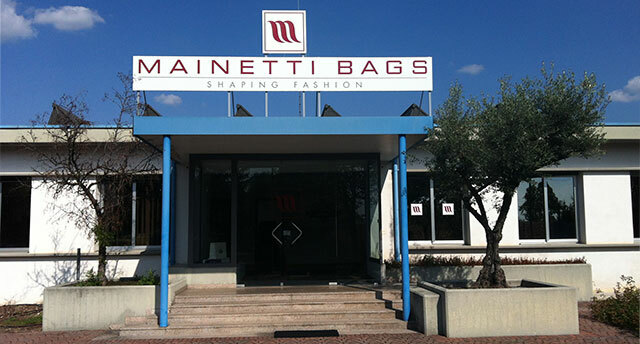 Mainetti is a global leader in the development, production and distribution of Hangers, garment accessories and packaging with 55 locations worldwide, located in close proximity to the major International centres of Apparel Production. Each of our facilities offers the same level of quality, service and respect for the environment. With over 50 years of experience and the expertise of our Research & Development Centres we are able to offer our customers an unparalleled opportunity for “one stop shopping” to fulfill all of their presentation, packaging & of course Hanger requirements. We offer personalized solutions for your specific projects to ensure the best possible display of your merchandise. 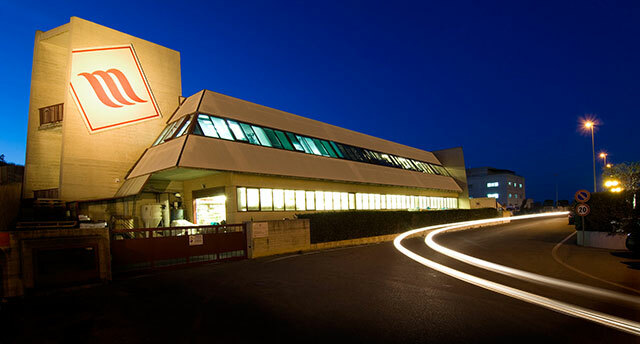 We serve an industry which is both dynamic and constantly evolving and we are committed to solving our customers problems by anticipating future needs and investing in the design, equipment & facilities to retain our position as industry leader. 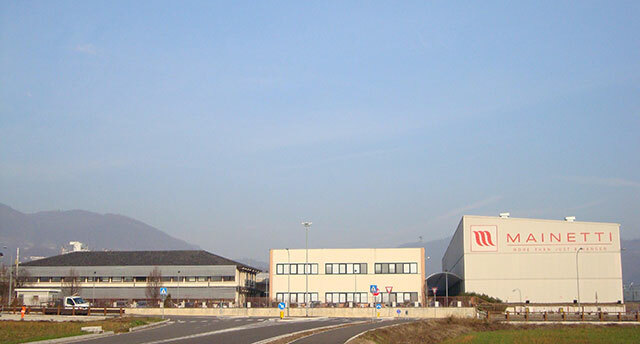 We offer a unique “packaging proposal” to all of our Global clients from our vast range, incorporating quality with distinctive, functional and eco-friendly design.